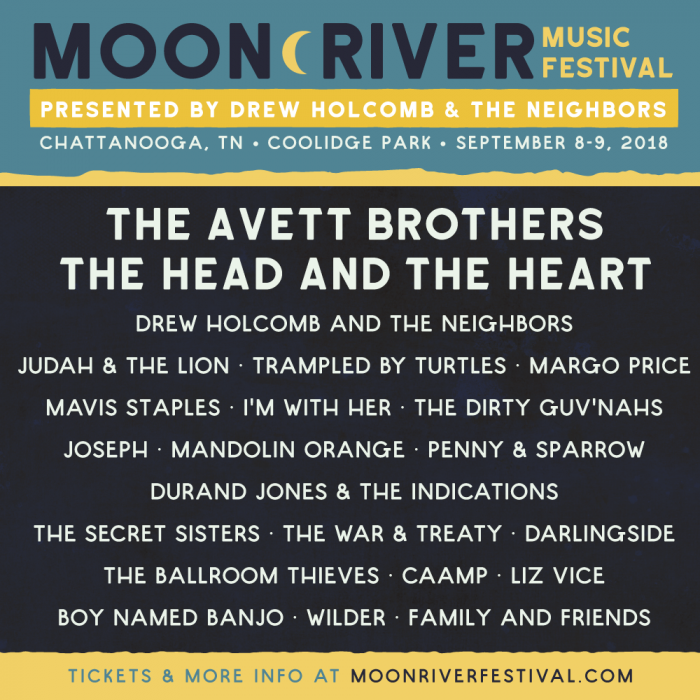 We're headed to Chattanooga, TN this September for Moon River Music Festival. 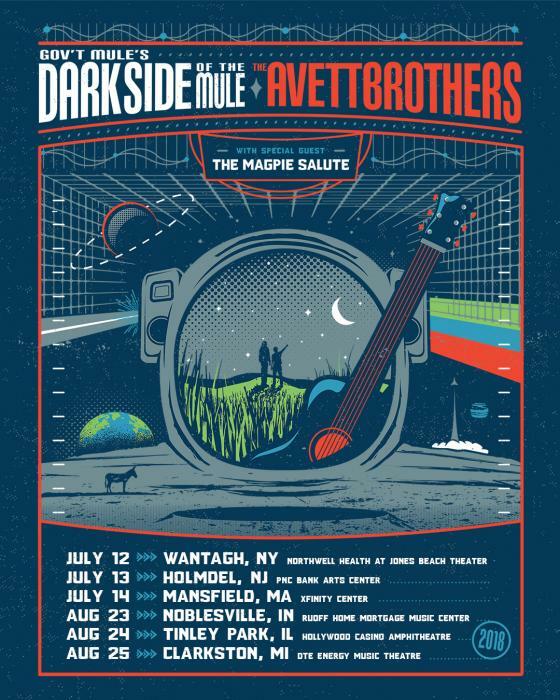 We're hitting the road with Gov't Mule’s DARK SIDE OF THE MULE this summer for six co-headlining shows with special guests The Magpie Salute. 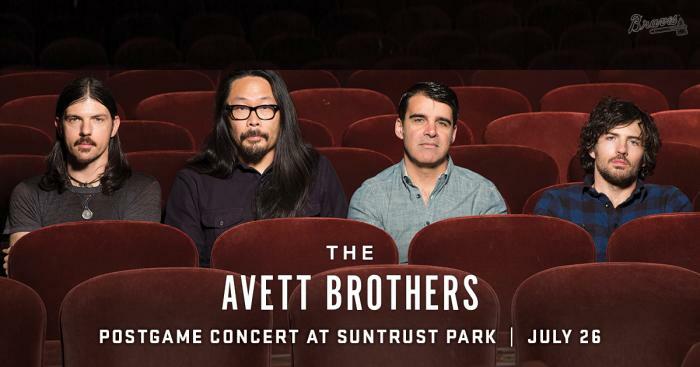 We will be performing a postgame concert at SunTrust Park on Thursday, July 26th after the Atlanta Braves game. 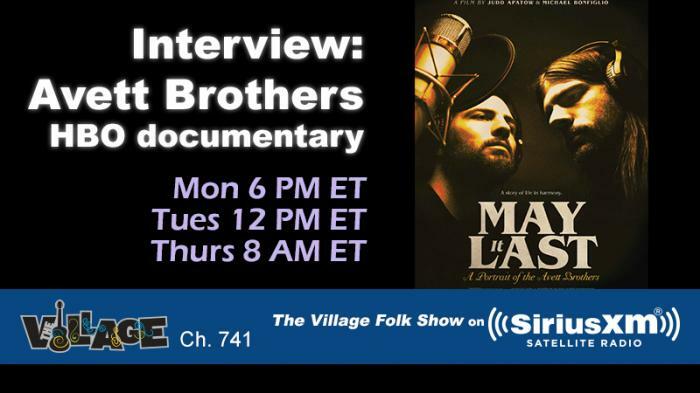 Here's how you can listen to our interview with SiriusXM's The Village. WATCH: "No Hard Feelings" from "May It Last"
Watch "No Hard Feelings" from “May It Last: A Portrait of the Avett Brothers” here.